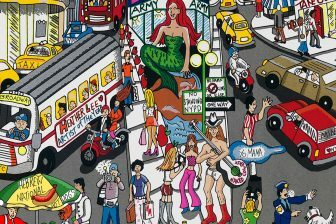 New Rochelle, NY – Internationally acclaimed 3D Pop artist Charles Fazzino will make an appearance at Art One Gallery on Sunday, June 23rd, from 4:00pm – 8:00pm. 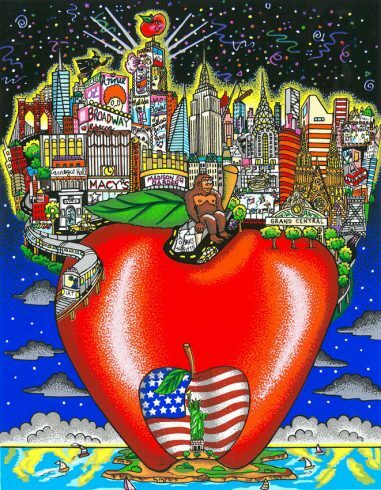 The event will feature the artist’s newest 3D fine art releases including “New York’s Grand Celebration” and “In the Center of the Apple.” Charles Fazzino will be on hand to sign the new pieces, along with a selection of his other limited edition artworks. 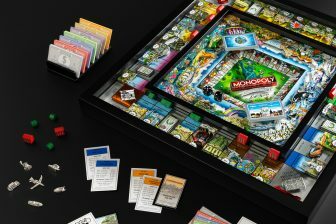 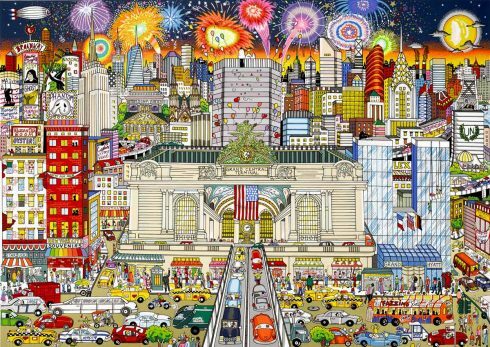 “New York’s Grand Celebration” is Fazzino’s latest tribute to Grand Central Station in New York City. 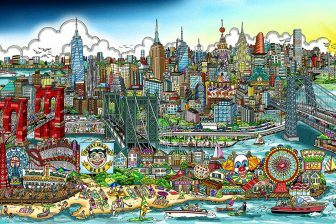 Full of vibrant color and exceptional detail, this limited edition fine artwork captures Grand Central Terminal’s 100th Anniversary.